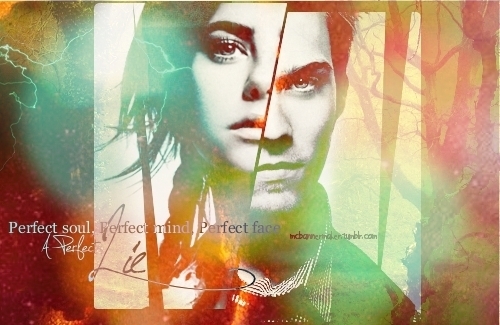 thalia&luke. . Wallpaper and background images in the থালিয়া Grace and Luke Castellan club tagged: thaliluke. থালিয়া and Luke made দ্বারা meeee!